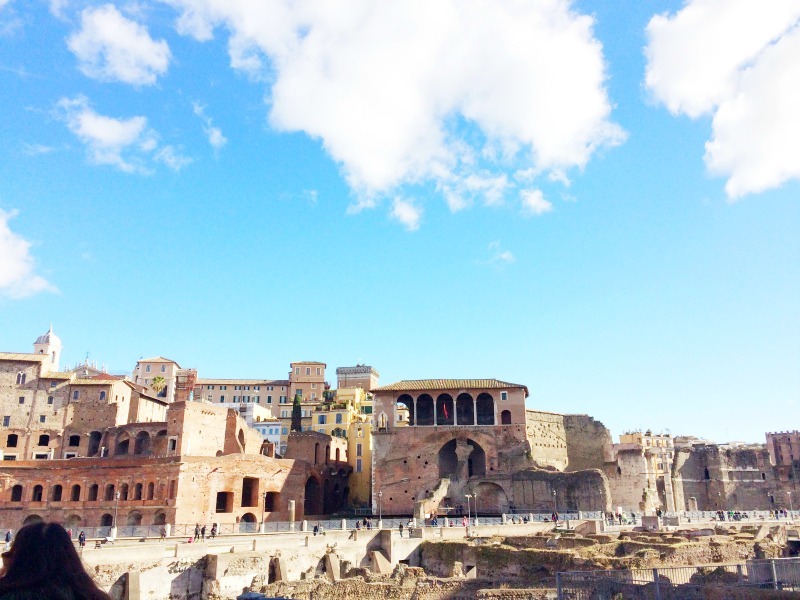 Our last day in Rome was all about Acient Rome. After having breakfast, we got ourselves ready to check out from the hotel. Hotel Forte receptionist was kind enough to keep our stuff in their storage, since our flight was late at the afternoon. So - luggage free - we took the Metro for the Colosseum. The Metro stop is just outside the Colosseum and the first thing we saw as we step out was the huge waiting line. Of course, a ticket to Colosseum gives you access to the Roman Forum and the Palatine Hill, so you can buy your ticket from there too, but the ticket offices were closed. So we decided to see the surounding area and go anywhere it was access free. 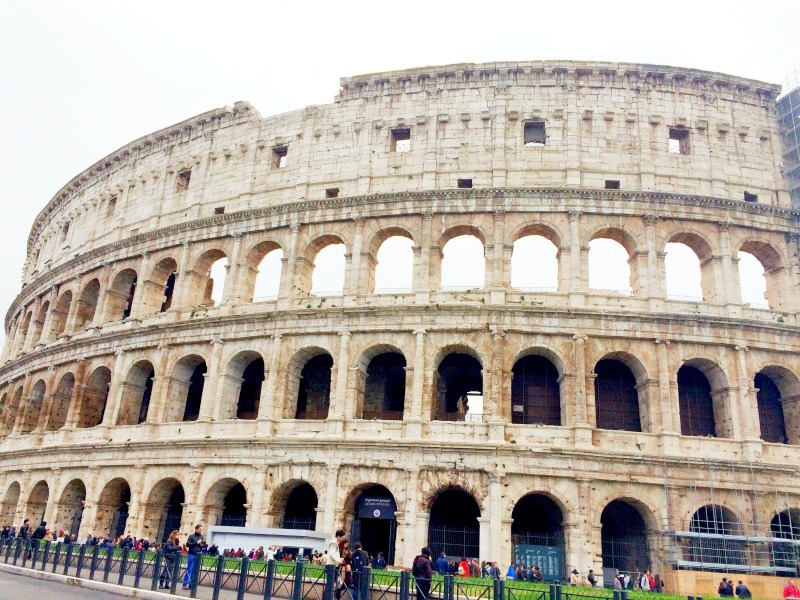 Colosseum is the largest Roman monument and the second trademark of Rome (St. Peter's Basilica is the first). The construction works were completed in 80 AD and therein have died thousands of people and animals just for the "entertainment". Hence the title "Auditorium of death." In Roman's Empire glory days, thousands of spectators were gathered there to watch battles between gladiators and wild animals. Basically what is left to our days is the skeleton of the 4-storey building. 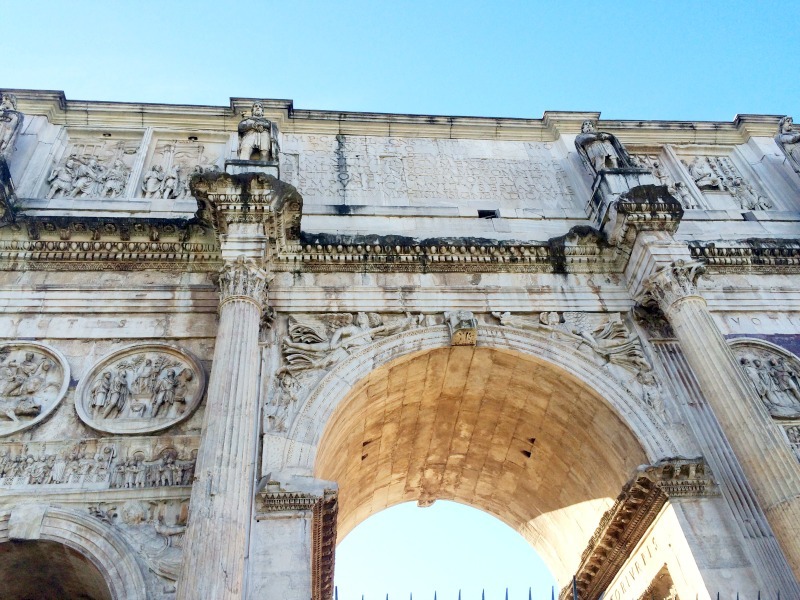 Besides Colossem stands the Arch of Constantine, build in honor of the prevalence of Christianity in Rome. 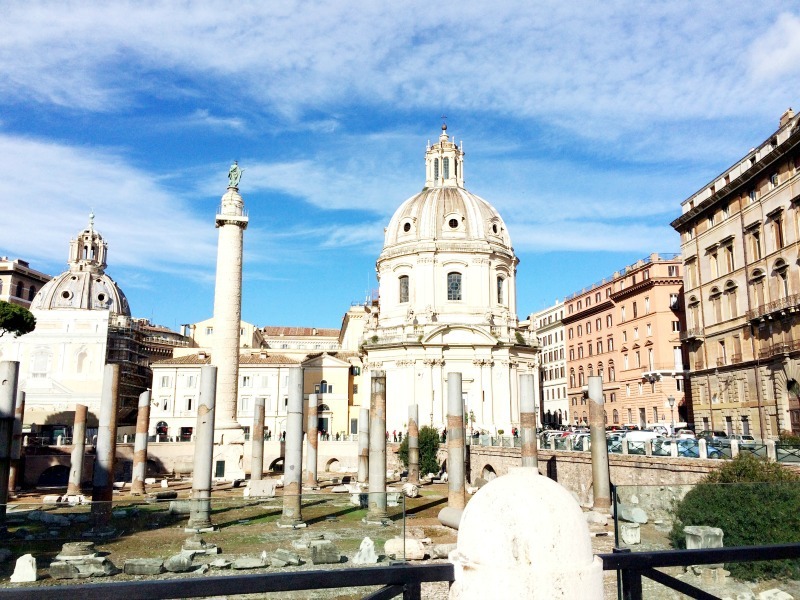 We walked around the Roman Forum, the center of ancient Rome. The truth is that you must have a large imagination to "see" how this place was during its glorious time, but it certainly gives you an idea. 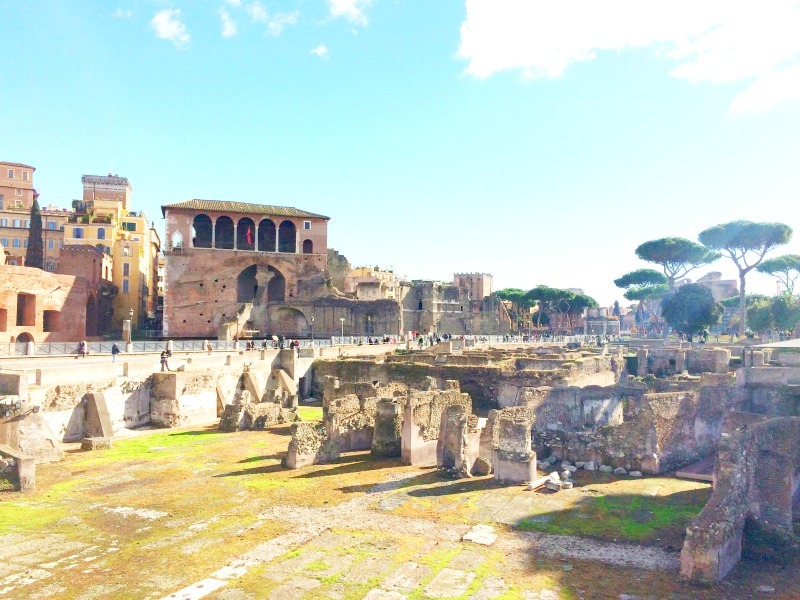 On Sundays Via dei Fori Imperiali, the street that runs in a straight line from Colosseum to Piazza Venezia is closed to transportation, so we had the change to walk among the ruins of Foro di Traiano, Foro di Augusto and Foro di Nerva. Walking there is amazing and although little has been survived, it gives you a strong sense of how great Ancient Rome was. We saw some strange pine trees there, which we had never seen before. Later we found out that this pine tree can be found mainly near the sea! It was quite strange as the whole area is full of seagulls too! 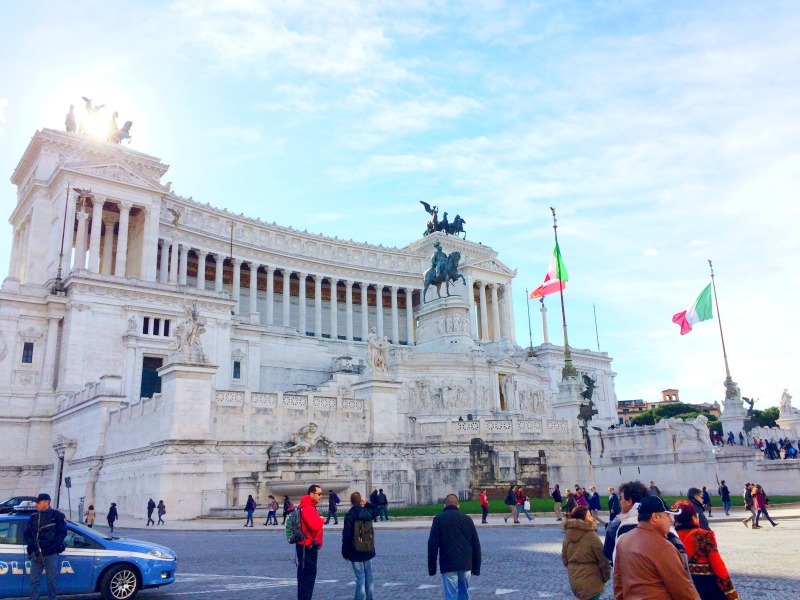 Our steps led us to Piazza Venezia with the impressive giant monument of King Vittorio Emanuelle II. 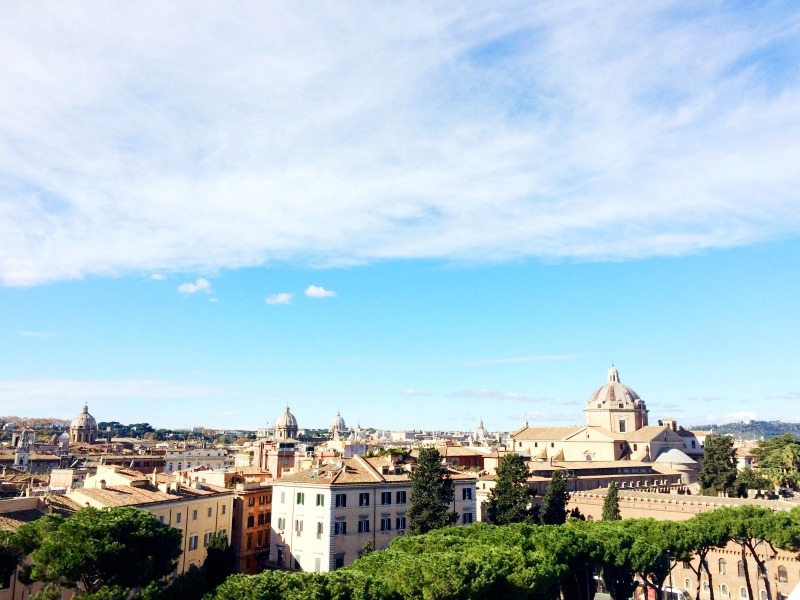 Piazza Venezia is located at the center of Rome, at the end of all the main streets of the historic center. On its west side we spotted Palazzo Venezia, the building that gave its name to the square. Initially, the building was the residential papal palace and later was donated to the Republic of Venice. No doubt, the centerpiece of the square is Vittoriano. 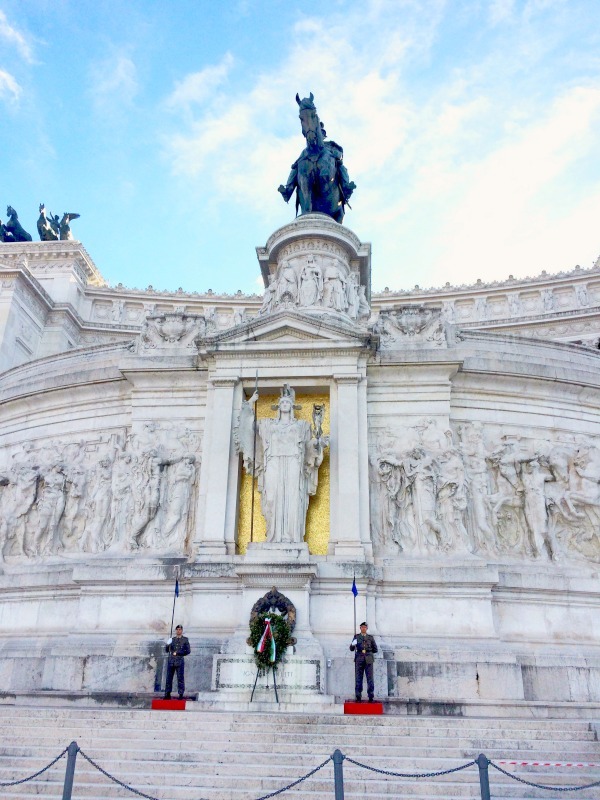 The front part of the monument serves as the Tomb of the Unknown Soldier (Altare della Patria) and it hosts the bones of an unknown soldier of the WWI. Vittoriano features stairways, Corinthian columns, fountains and lot's of sculptures. The base of the structure houses the museum of Italian Unification and the Shrine of the Flags (Sacrario delle Bandiere) where all the flags of disbanded units of the Italian Armed Forces, as well as the flags of ships stricken from the naval register of the Italian Navy are being stored. Walking inside the monument is nice and as we went up we had the chance to catch some of the most beautiful views of the city. There is even a small cafe in one of the balconies where you can sit and rest. Recently a lift that takes you to the top of the monument has been installed but the waiting line was huge and we had to skip it. Leaving behind us Vittoriano, we cross the square and stand (accidentally) unter the famous balcony of the Madam, the Mother of His Majesty the Emperor. 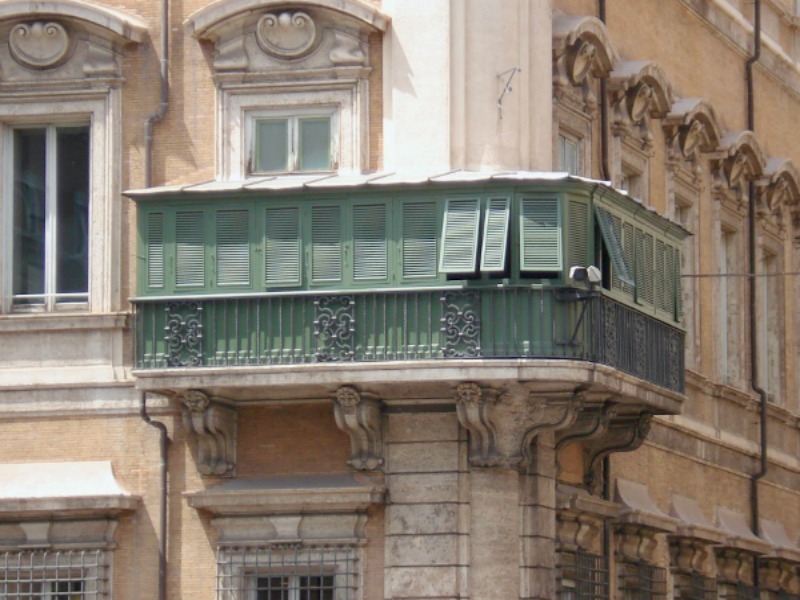 On the corner of Via del Corso, stands the Palazzo Bonaparte, it was build in 1660 and was the house of Maria Letizia Ramolino Bonaparte, mother of Napoleone. 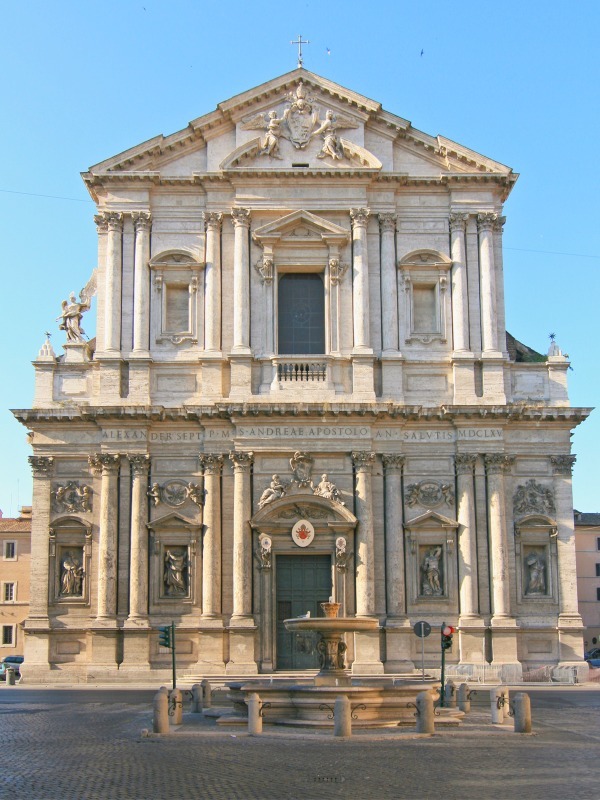 As we walked towards Piazza Navona for lunch we walk by the impressive church of St. Andrea (Sant' Andrea della Valle). We ended up for lunch at Mastro Ciccia, which is just across the street of Cantina e Cucina, where we had dinner at Day 1. This was also a friend's recomentation who pointed out that we had to eat pasta there even if the place was empty. It was late for lunch but the place was entirely empty although the waiting line for a table at Cantina e Cucina was out in the street. The owner-chef (looking exactly as Al Paccino) was at the entrance and he found a table for us. 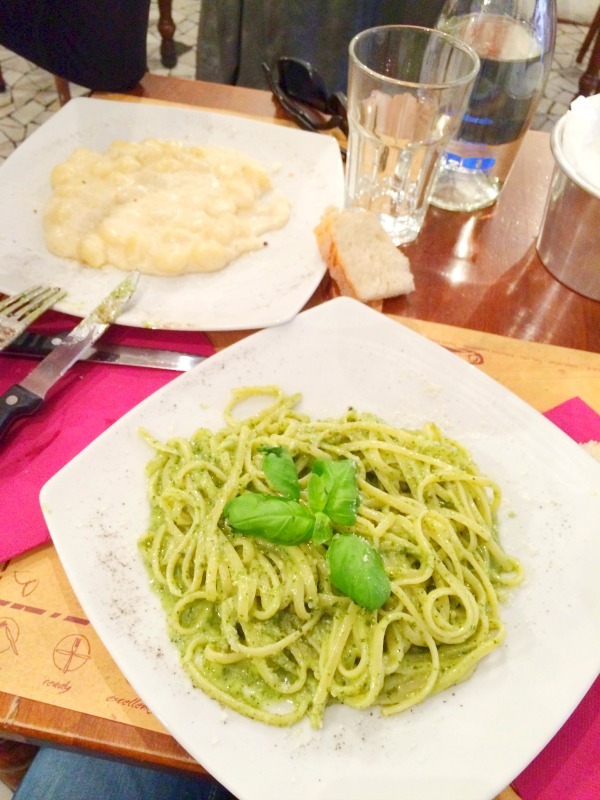 We ordered grilled veggies, gnocchi with cheese sauce and spaghetti pesto. Everything was delicious, gnocchi and pesto sauce were made at the time of our order (as we were told). The stuff was friendly, although the owner seemed to be kind of pushy as he was trying to make us order more dishes. The only bad thing was that we were charge with service tip and the water was bottled. 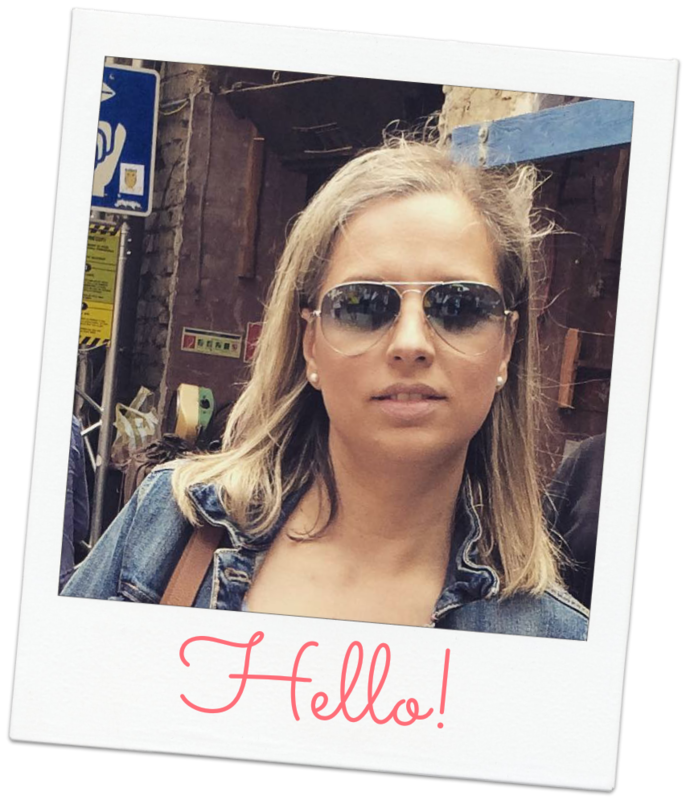 Other than that, it is a nice place and if you don't want to wait at the line for Cantina e Cucina, go ahead and give it a try. 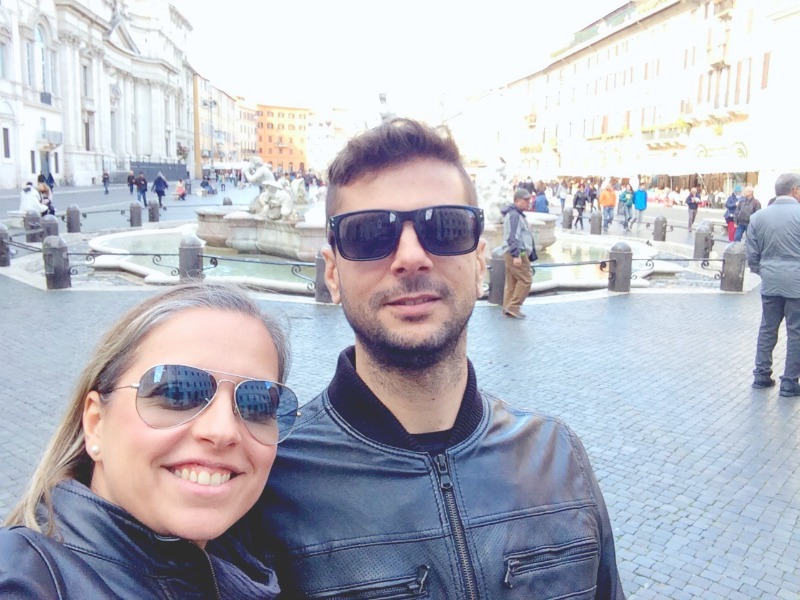 Time was started to press us so we scrolled one last time at Piazza Navona and headed to Caffe Sant' Eustachio for our last espresso in Rome. We wondered in the small alleys around Piazza della Rotonda for souvenir shopping and we ended up at Disney Store to get something for the kids. 1. Την Villa Borghese and its Gallery. 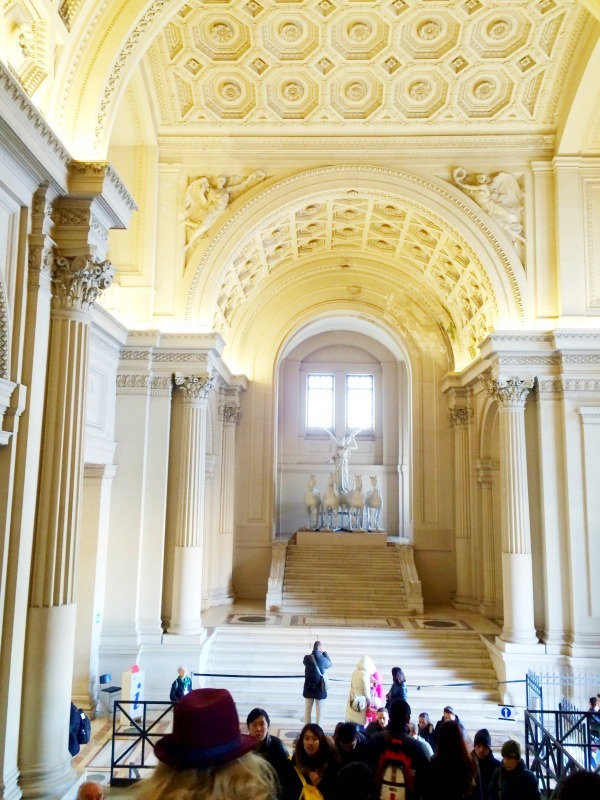 The twenty rooms hold sculptures by Bernini and paintings Raphael and Caravaggio. 2. Capuchin Crypt, the crypt beneath the church of Santa Maria della Concezione dei Cappuccini that houses the skeletal remains of about 4,000 Capuchin friars. The decorations of the Crypt are made entirely of the Capuchins' bones. 3. Piazza del Campidoglio, the marvelous square that is situated on the Capitoline Hill and was designed by Michelangelo. 6. Campo di Fiori, the bustling square with its flea market. 7. The Mouth of Truth (La Bocca della Verità). The ancient lie detector. 8. Palatine Hill, one of the Seven Hills of Rome. According to Roman mythology, Palatine Hill was where the she-wolf, Lupa, found brothers Romulus and Remus and kept them alive. The brothers decided to build their own city on the banks of the River Tiber when they got into an argument Romulus killed Remus and this is how Rome got its name – from Romulus. Rome is such a beautiful city. It offers so many things to do and see that 3 days are not enough. A return trip to Rome is a must for us in the near future, hopefully with the kids this time. There are so many things that we didn't see.